So there’s this thing happening and it’s an awesome thing! First there was the IMAGINES anthology, which you can read about here, then there was the Once Upon Now anthology, and how we have the brand new SNOW anthology. I’ve had the privilege of meeting some of these authors face to face, and others I’ve befriended thanks to the many powers of the internet, and it gives me warm, fuzzy feelings to see my friends putting this creative endeavour out into the world. 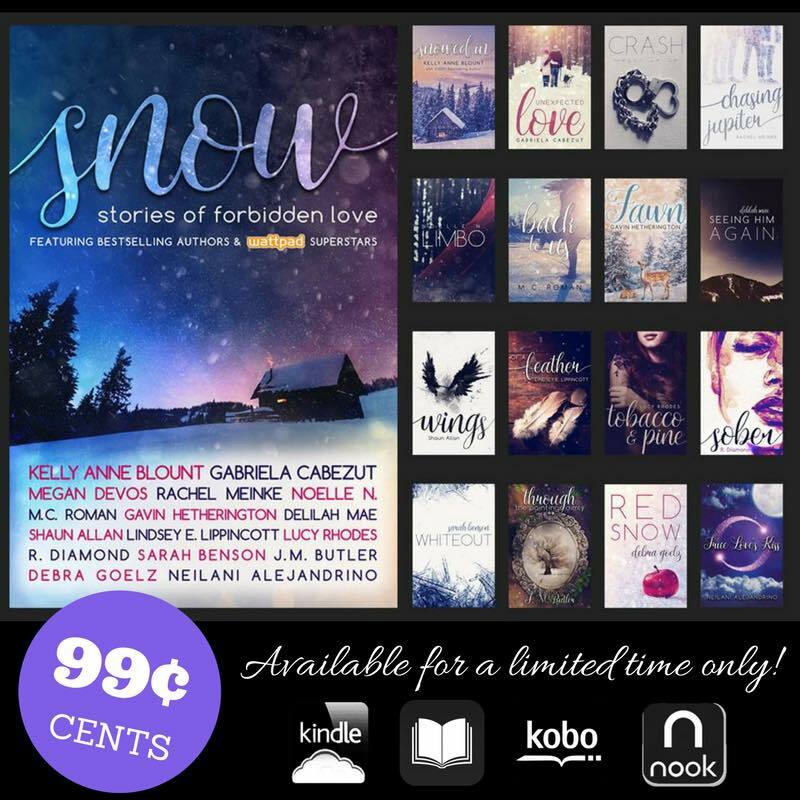 The #SnowAnthology is only available for a limited time, so pre-order your copy before it’s too late! For details on the anthology, check out the synopsis and the list of featured authors, which can be found below the buy links! This entry was posted in News, Publishing on 2nd April 2017 by Bella Higgin.